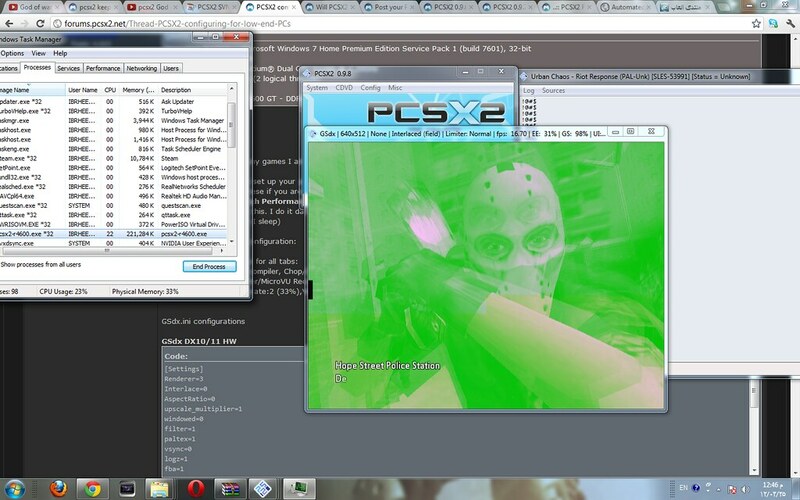 and is there a way to make pcsx 2 use the full power of the cores? use DX 10/11 or use SW mode. "GSdx: out-of-memory, texturing temporarily disabled"
If your PC freezes it is not caused by PCSX2 but some other software or hardware fault of your PC. Start by checking your processor temperatures.